Your girl has been a little quiet on the blog front, but it is all for good reason. If you have been following my adventures on Instagram, you would have seen that I have been traveling a lot more, maintaining my fitness, and pouring up dranks. For the past few years, I have been testing out Cas Rum Beverages, a line of bottled rum cocktails with Belizean flair. My goal in creating these beverages has been to share it with the community, and in doing so, share my Belizean heritage with each glass. For the past month, I started taking the Wukkout community class at the Athleta flagship store on 5th Ave. Founded by Krista Martins, a dancer and choreographer of Guyanese descent, Wukkout is a Caribbean dance fitness class led by soca tunes to have you feel like you are “pon di road” (aka marching on the road for Carnival). I really love the energy of class and immediately thought it would be great to collaborate on an event with Krista, and HERE WE ARE! 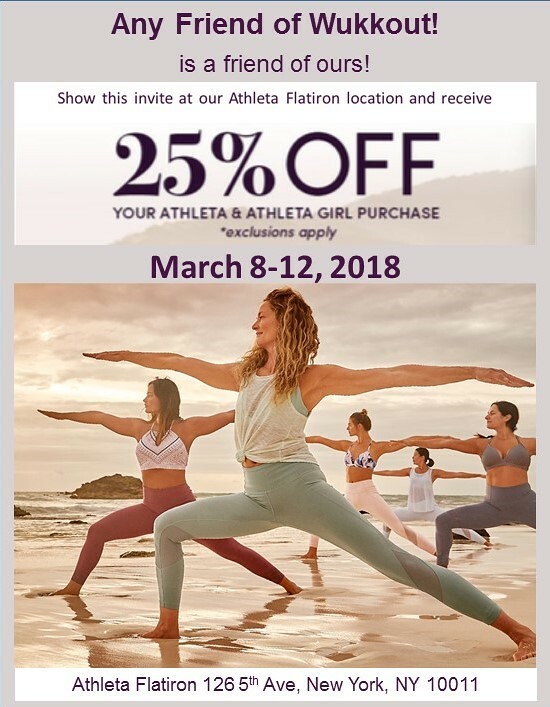 To kick off Women’s History Month, Wukkout is holding a special class and shopping party, with ya girl providing delicious rum punch to chill out after class, and encourage purchasing of lovely fitness apparel from Athleta. You may RSVP here. Class spots may already be gone, but you can definitely slide through for the shopping party and fashion show! 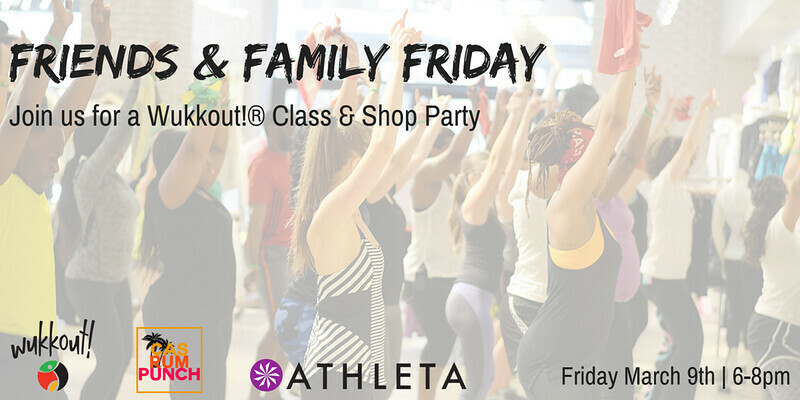 And if all that wasn’t enough, and you can’t make it, all friends of Wukkout receive 25% off their purchase at Athleta.